OMG Posters! 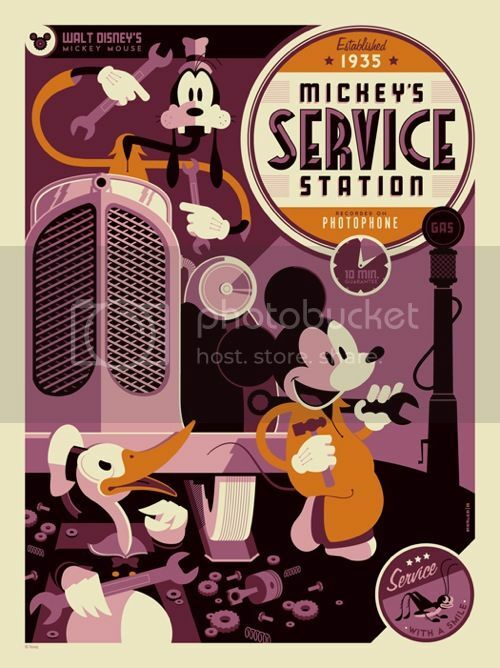 » Archive "Mickey's Service Station" Print by Tom Whalen (Onsale Info) - OMG Posters! any idea on how many prints are going to be in this series? This is probably my favorite of the series so far.